School starts on Monday, August 27, 2018. San Diego Unified is excited and ready to embark on another year of outstanding student achievement. 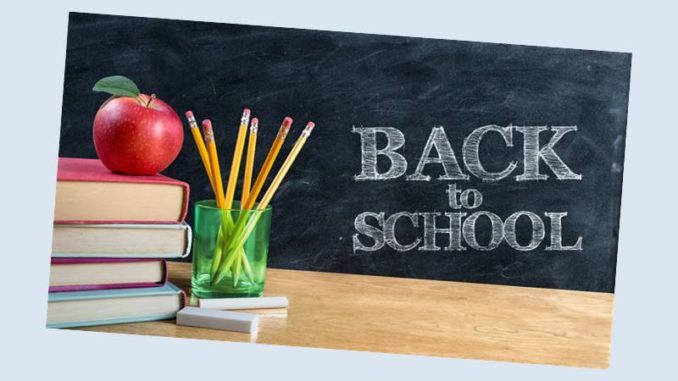 We hope that everyone had a restful summer and is prepared for the new school year. For those that are new to the district – welcome! For those of you returning – we look forward to seeing you again soon.